This admirable decision was announced last week on Tesla’s website, demonstrating the company’s genuine desire to preserve the Earth by reducing the number of gas-powered automobiles on the road and breath life into the electric car industry. The company initially obtained patents to prevent major automobile manufacturers from copying their technology and overshadowing Tesla. In reality the big car companies have shown little interest in electrifying their automobiles; electric cars make up far less then 1% of these companies’ total vehicle sales. Musk realized that Tesla alone cannot build electric cars fast enough to counteract the current carbon-emission crisis. The real threat is not coming from other electric car companies, but the continuously growing stream of gas powered vehicles (approaching 100 million new cars manufactured annually). By applying the open source philosophy to their patents Tesla has changed the game and shown where their loyalties lie. They are removing the series of legal “landmines” that patents represent in order to make way for increased innovation of sustainable transportation, a critical factor in reducing our carbon footprint. Tesla has embraced one of the cornerstones of capitalism that has been avoided by most companies in recent years: competition. By allowing access to their intellectual property they are openly inviting other companies to enter into the electric car industry. This potential increase in competition can have countless benefits. Competing companies will have to continuously improve their product and the prices of these vehicles will likely fall because of the increase in options for consumers. Start-up companies will be able to get their foot in the door. If Tesla’s move works as planned, the future will bring more electrified vehicles to the streets and lower our dependence on gasoline. 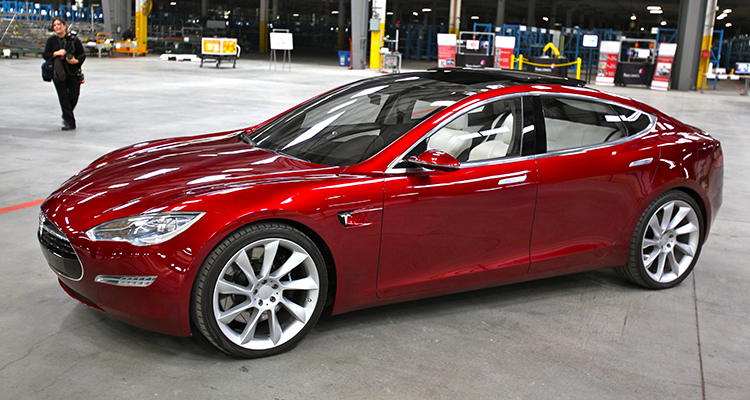 There is no way to know for sure how this change will effect the car industry, but Tesla has taken a big step forward. All we can hope is that the rest of the industry will follow in their footsteps and stop poisoning our planet. Kudos, Tesla, keep up the good work.